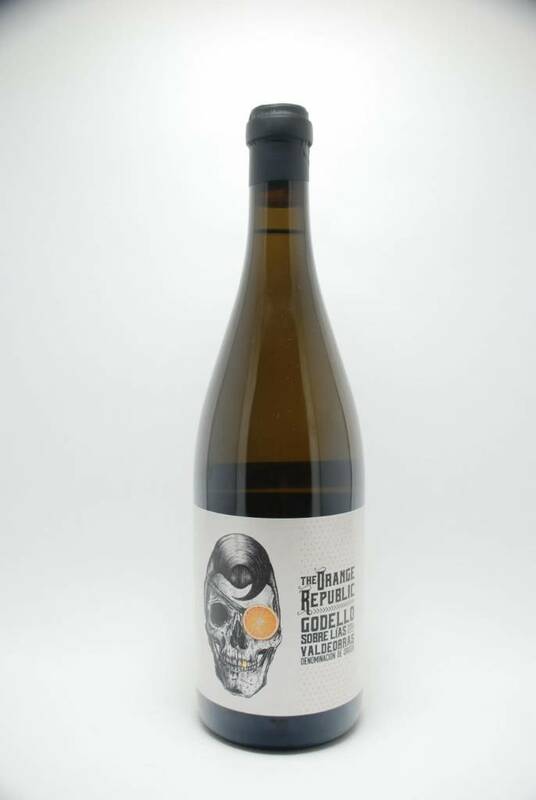 Casa Rojo The Orange Republic 2016 - City Vino, Inc.
Sweet aromas of mango, apricot and orange blossom. In the mouth it’s silky, unique, enveloping, tasty and structured. Food pairing: Chicken, pork or fish with citrus sauces; Boursin, Goat Cheese and Gouda.